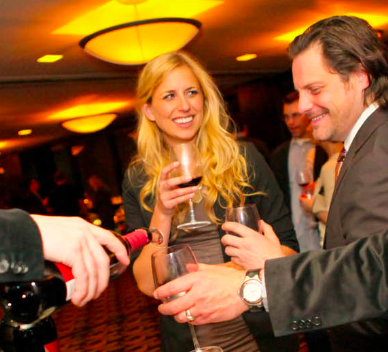 » Calling all Chicago Wine and Rock Enthusiasts! Calling all Chicago Wine and Rock Enthusiasts! 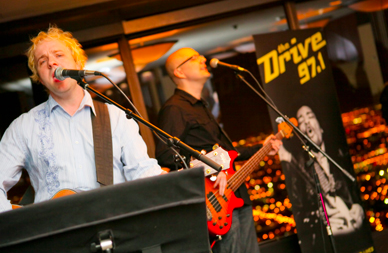 Tomorrow, pair Wine & Rock with 97.1FM and The Signature Room. If you’ve ever wondered what your favorite wine sounds like, this event is for you. This is Kelly from Wisecarver Public Relations inviting you to one of my favorite events held at the iconic Chicago destination high above the Mag Mile. 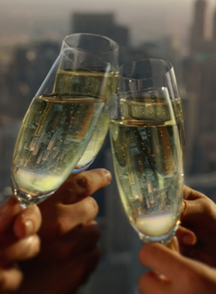 The 3rd Annual Wine & Rock Pairing Event at The Signature Room on the 95th®happens this Thursday, April 4th so be prepared to take your two passions to new heights. Did you know the most respected voice of rock & roll in the city, Bob Stroud with The Drive 97.1FM, loves wine as much as rock music?! Here’s a chance to rock your wine world as Stroud matches musical notes of a live band with hand-picked wines during an unforgettable night 1100 feet above the city. Sip and swirl your way through over 65 varietals from vineyards across the country, and then buy your new favorites to enjoy at home. No one goes hungry! Executive Chef Rosalia Barron has an enticing menu planned with gourmet hors d’oeuvres, artisan cheeses, and sweet and savory treats, and more. Grab your friends and fellow wine lovers, and head up to Wine & Rock. The Signature Room at the 95th®, 875 N. Michigan Ave., this Thursday, April 4thfrom 6-9 pm. Cost: $85 per person, all inclusive. Experience: Priceless! F.A.M.E.’s 2nd Annual Fundraiser: An Evening of FAME at Columbia College!